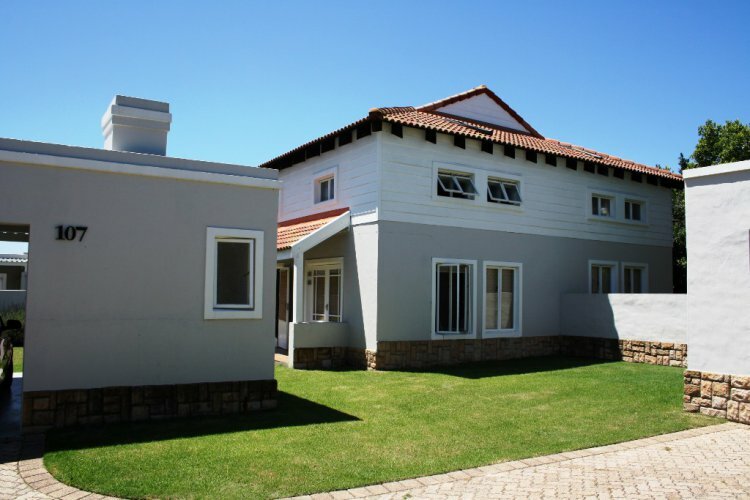 107 The Dunes, a privately owned 6 Sleeper Duplex, is situated in The Dunes Resort, Keurboomstrand, Plettenberg Bay. 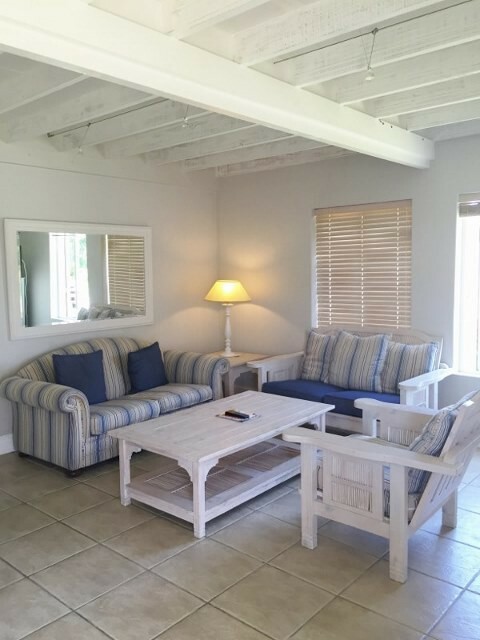 A stylishly decorated 4 Star Self Catering unit, it offers a home away from home and the perfect base for a family Beach holiday or to explore the magnificent Garden Route. 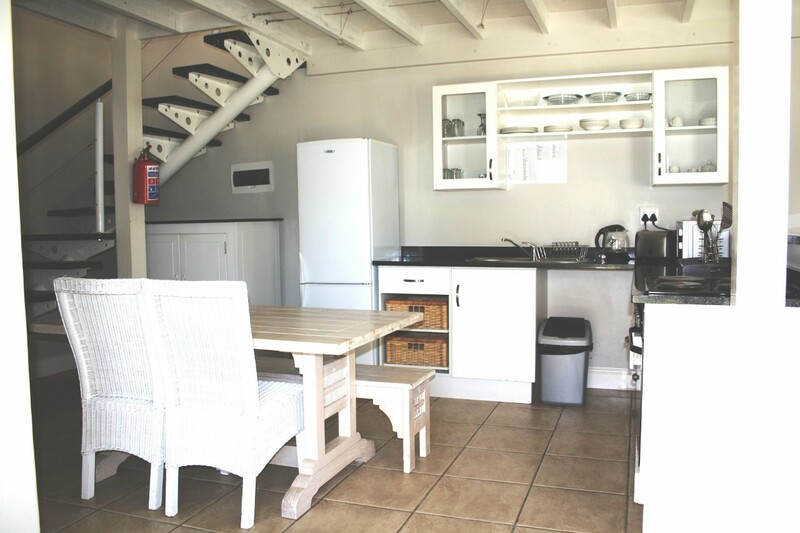 This Self Contained, 4 Star Self Catering unit offers a Private Garden with table/chairs, Carport, Barbeque facility and Outdoor Shower. 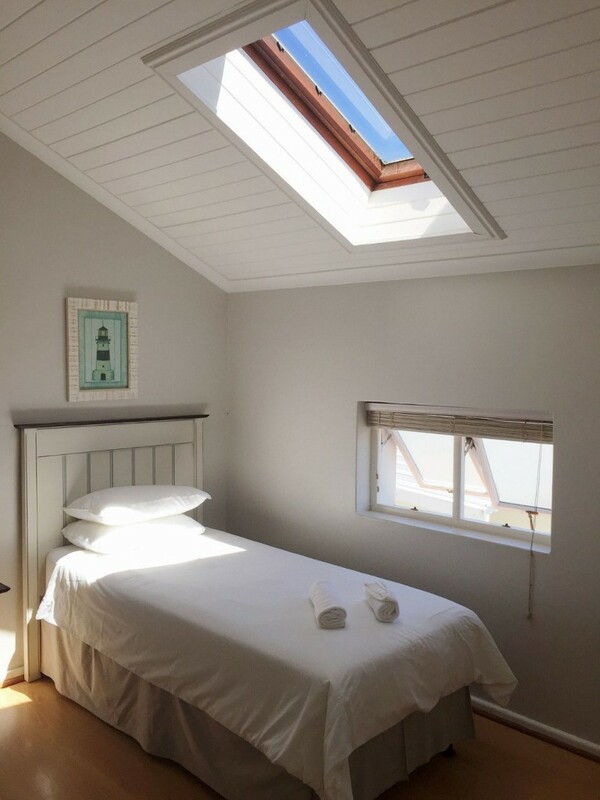 On the ground floor there is a open plan Lounge with a comfortable Sleeper Sofa (suitable for 2 small children) and fully equipped Kitchen/Dining area along with a Bathroom with Shower. 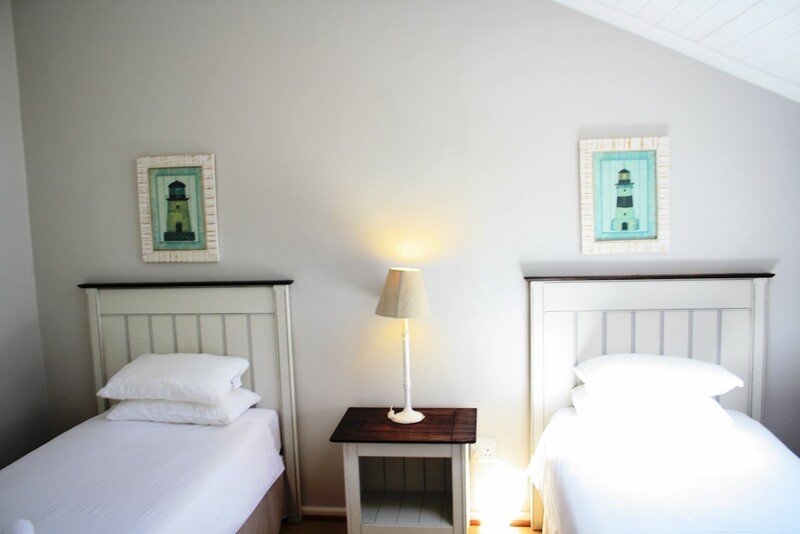 Upstairs there are two spacious Bedrooms - one with a King Size bed and the other twin Single Beds (which can also be pushed together), along with a Bathroom with Bath. 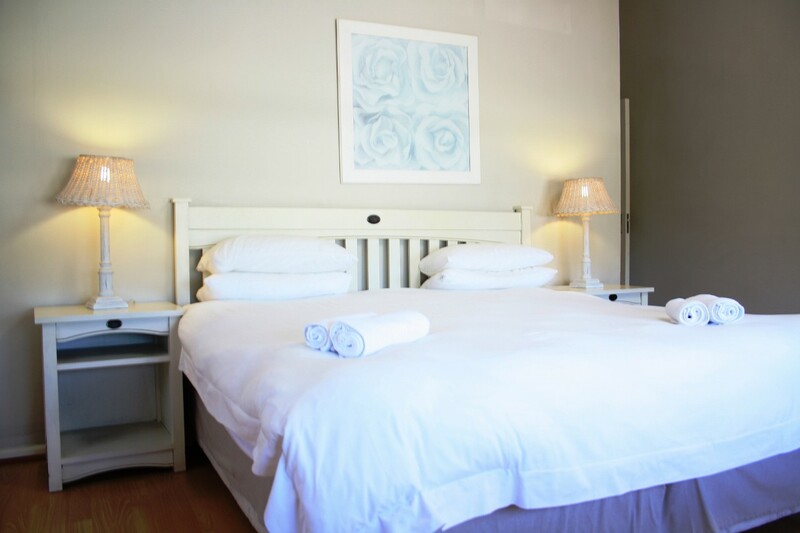 Units are serviced daily with the exception of Sundays and Public Holidays, with a Linen & Towel change every 5th day. 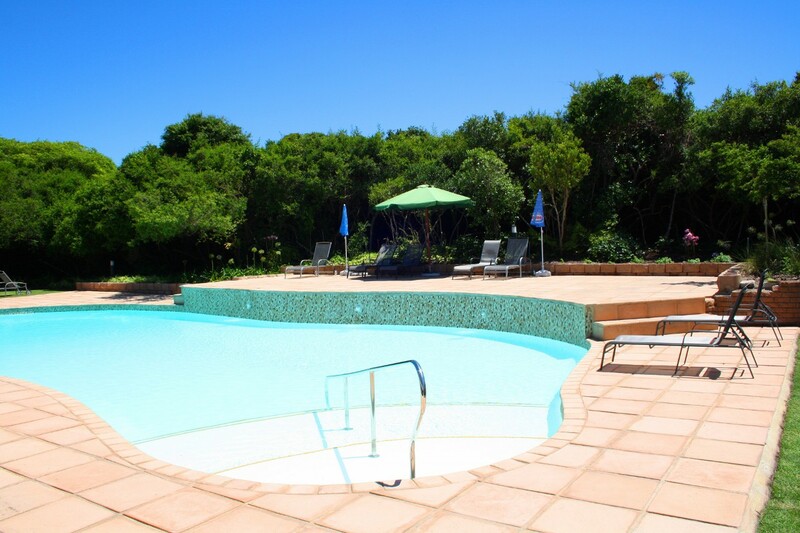 The resort offers private access, through the protected Dunes, to the beautiful Keurbooms Beach (approx 300m from the unit) with a stunning LookOut deck; (Lifeguards are on duty during Peak season) two sparkling outdoor Swimming pools, Bar & Restaurant; Games Room & Children's Playground; Mini Convenience Store; Hairdresser & Beauty Salon; Laundry Service; Conference & Wedding facilities - something for everyone and catering for both the Leisure and Business Traveller. 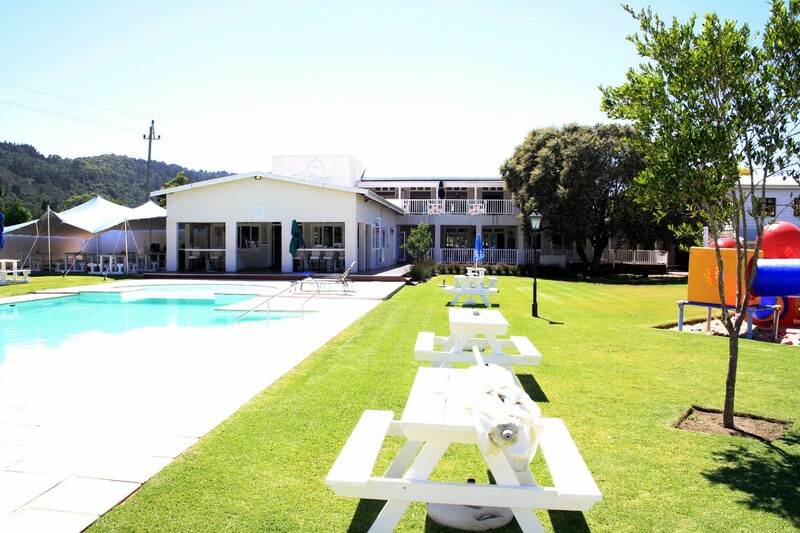 Situated under 1.5 hours from George (main Airport ) and 20 mins from Plettenberg Bay Airport and within 10 mins of the premier holiday town, Plettenberg Bay, The Dunes is conveniently situated in the heart of the Garden Route, ideal for exploring the area from Tsitsikamma to Natures Valley to Knysna to Sedgefield and Wilderness. 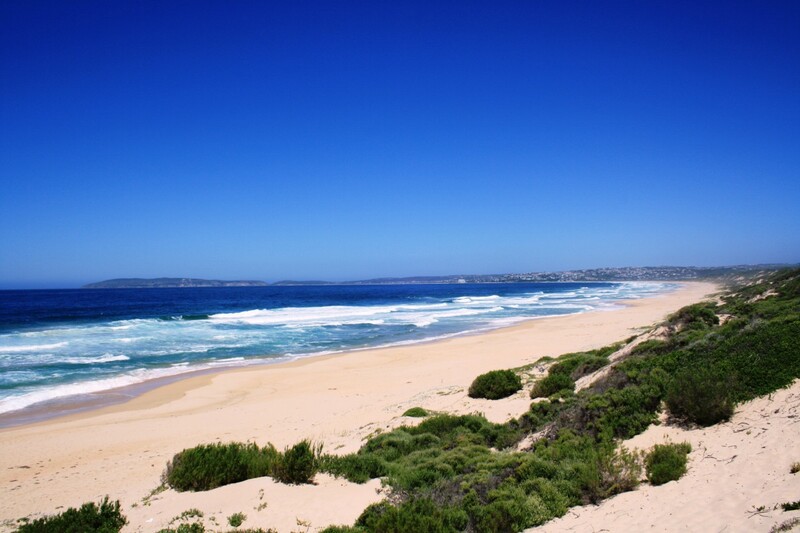 Approximately 2.5 hours from Port Elizabeth and 5.5 hours from Cape Town, it is perfect for stop overs en route to discover the breathtaking beauty of the area. 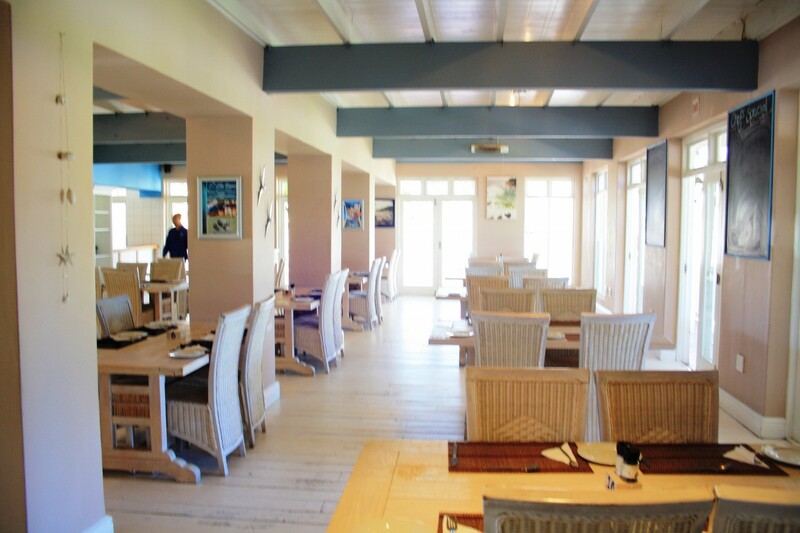 There are wonderful restaurants close by the resort - Ristorante Enrico - with it's spectacular views over the Main Keurbooms Beach; Berlin Pub & Restaurant and Thyme and Again, to name a few. Whether you prefer relaxing at the Resort Pool or on the beach, surfing the waves or something a little more adventurous like Whale & Dolphin Watching or Swimming with the Seals; Sea Kayaking; Paddling or Boating on the Keurbooms River, through the Keurbooms Nature Reserve or a Fishing Safari or visiting the Markets and Winelands, this area offers it all. 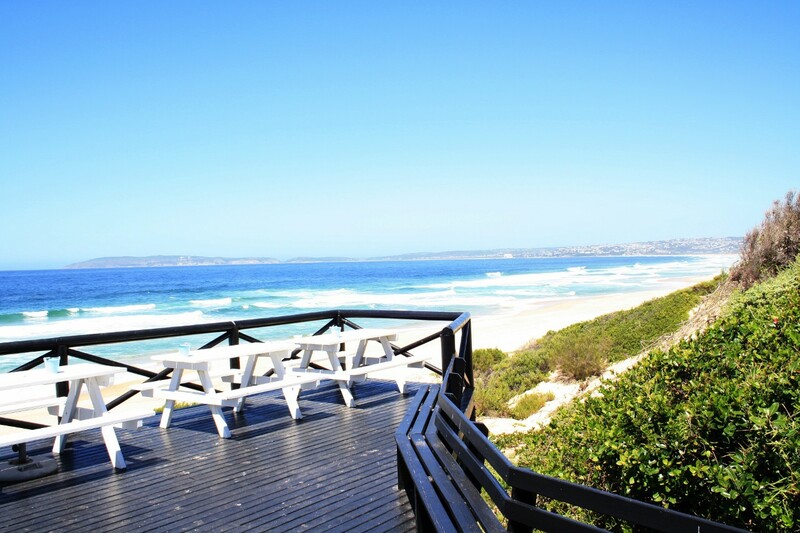 The premier holiday town of Plettenberg Bay is within a 10 minute drive and offers Restaurants, Shopping Centres and Entertainment, along with it's world renowned beaches. 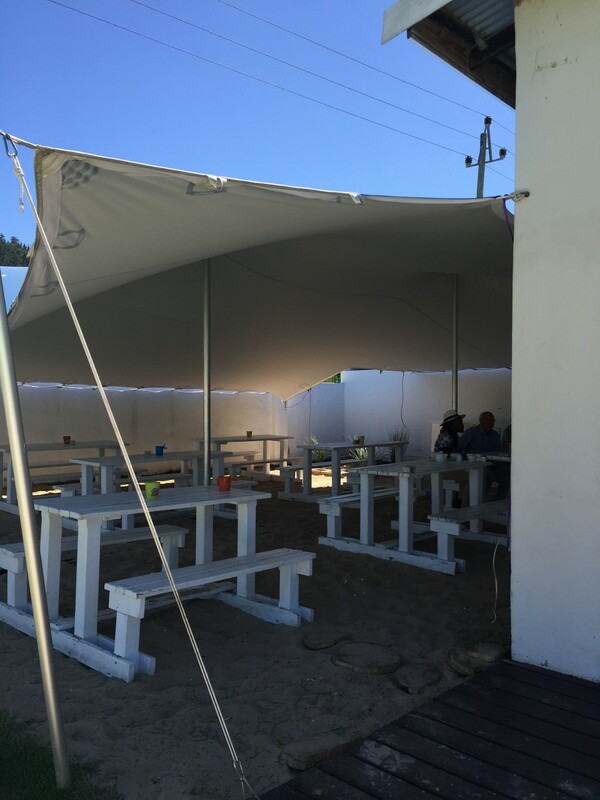 You will be spoilt for choice with day trips to the Plettenberg Bay Game Reserve; The Elephant Sanctuary; Monkeyland Primate Sanctuary; Birds of Eden; Water World; exploring the Plett Winelands. 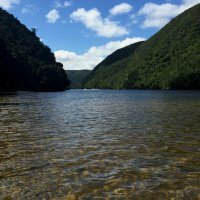 A visit to the world renowed Tsitsikamma Nature Reserve can't be missed, via the beautiful area of Natures Valley or for the avid Golfer the Plettenberg Bay Country Club or Goose Valley Golf Course. 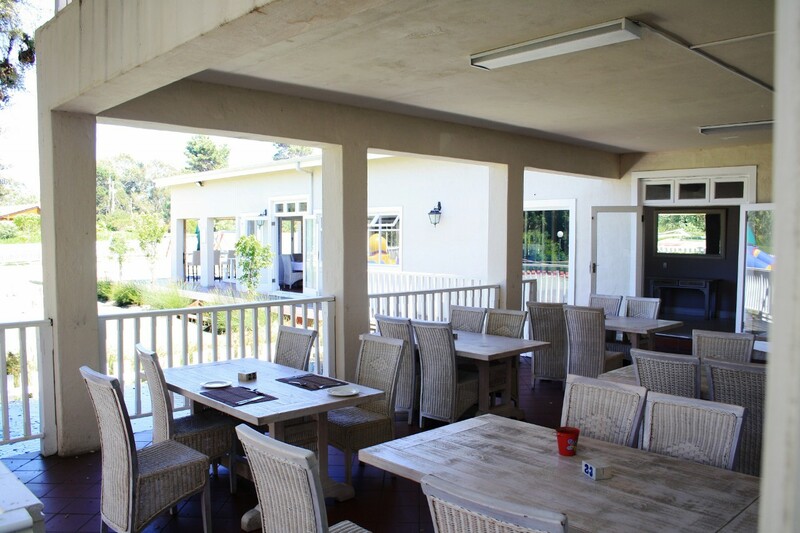 The cosmopolitan town of Knysna is only a 30 minute drive away from Keurboomstrand, with it's beautiful Lagoon and Beaches; Knysna Heads and Forests; magnificent scenery and vibrant Waterfront, not to forget the Oysters. All of this and much more, one visit just won't be enough!